From making unicorns fly, to sending kids to the moon, each child's Wish Journey is carefully planned and delivered to create a positive, lasting impact. 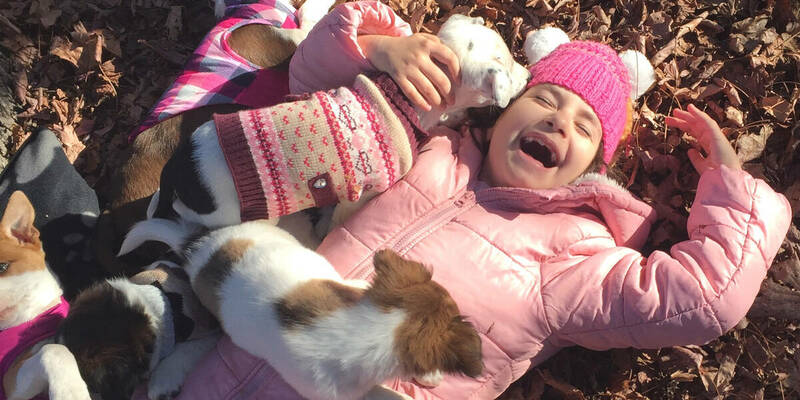 Each child's experience and Wish Journey is carefully planned and delivered to create a positive, lasting impact on the lives of not only sick kids themselves, but also their families and communities. 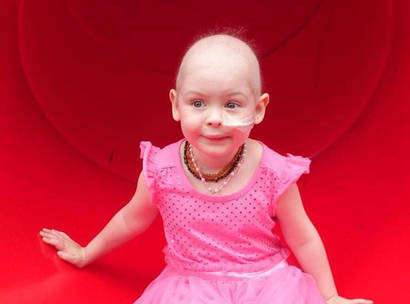 Do you know a critically ill child who could benefit from a life-changing Wish Journey? 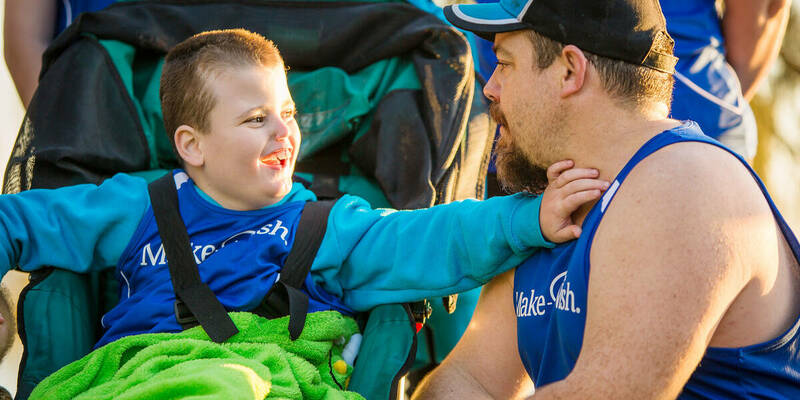 Find out more about our wish application process and referrals. If you could wish for anything, what would it be? This is the question we ask every wish child - to spark imagination, to encourage them to dream, and to start making the impossible possible! 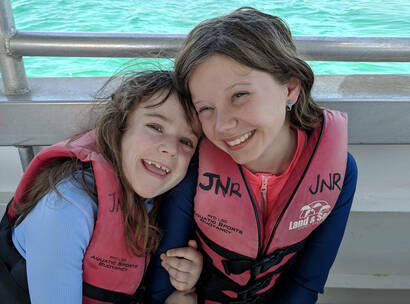 More than 30 years of wish family experiences, along with a growing body of international research, shows that wishes are an essential complement to a child’s medical treatment - with the power to positively impact the lives of sick kids, their families and communities. Kael, 4, acute lymphoblastic leukaemia - I wish to meet my favourite superheroes. 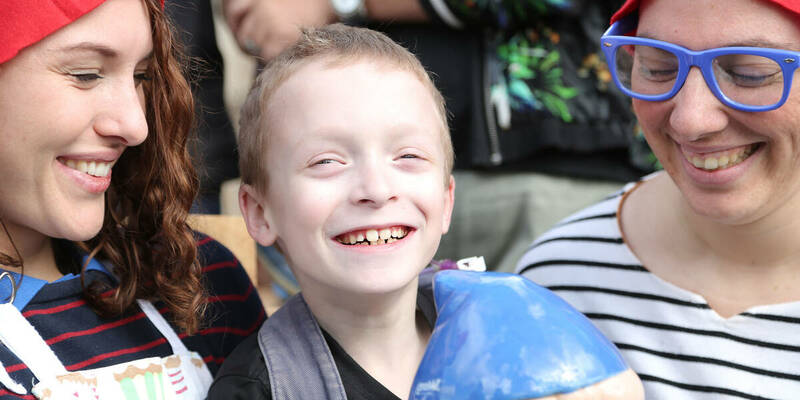 Noah, 6, mitochondrial disease - I wish for my own veggie patch so I can cook for my mum and dad. 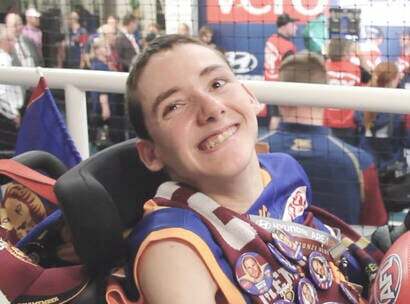 Aedan, 10, cerebral palsy - I wish to feel the wind in my face and different motions.